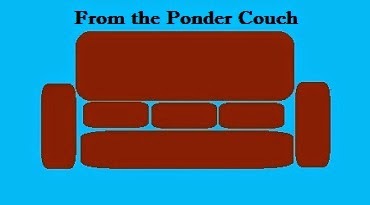 From the Ponder Couch: Tiny Tim the Turtle! Here's my MisterSeth version of that song about the baby turtle with a bubble in his throat! I hope you love it and show it to every child you know! Tiny Tim played the ukulele!